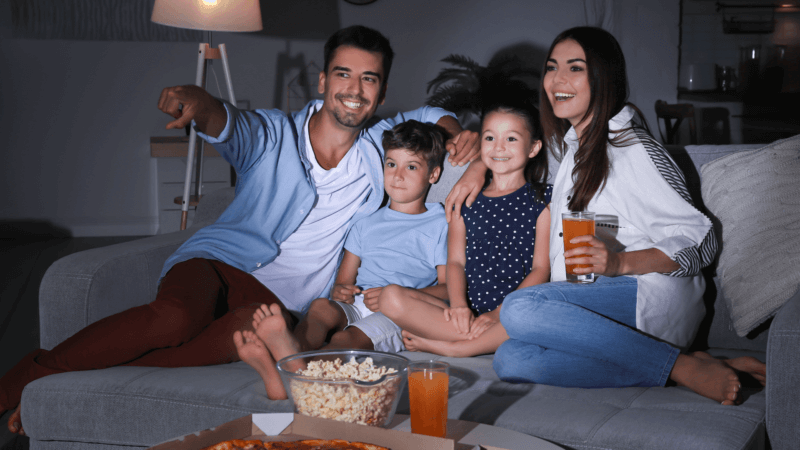 In March, LiveRamp expanded its IdentityLink customer data service to addressable television, enabling brands to target the set-top boxes — and thus the TVs — of their customers’ households. Now, the San Francisco-based firm is integrating its TV service with Adobe’s Advertising Cloud and Audience Manager, so that the marketing cloud can offer access to addressable TV. LiveRamp GM of TV Allison Metcalfe told me that Adobe is the first reseller of LiveRamp’s addressable TV subscriber identification services. Under this arrangement, a brand can upload its first-party data (customer relationship management files, customer lists, offline sales or loyalty program lists) to Adobe for transfer to LiveRamp. The post LiveRamp’s IdentityLink for TV is now offering addressable TV targeting through its first reseller – Adobe appeared first on Marketing Land.